Growing your small business to enter overseas markets has perhaps been a dream of yours for a while. Now that you’re financially able to do this, are you completely prepared for all the legal paperwork and insurance you’ll need to make it work? No matter where you’re expanding, you’re going to need insurance and other protections to adhere to foreign laws. In most cases, it all relates to protecting yourself to avoid dealing with international fines or lawsuits. Some policies are going to resemble the ones you already have at home, though you shouldn’t depend exclusively on domestic insurance for international coverage. Many policies here don’t cover issues you may encounter in foreign countries. Therefore, you need policies pertaining exclusively to the markets you’re covering. Here are some policies to consider so you can protect your company and workers. So many things can go wrong in countries you’re new to during your expansion. Part of this may include unfortunate things occurring to your workers or damage to your business property as you’re moving in. You’ll want to look into a general liability policy available in the country where you’re expanding. Doing so is going to help protect against threats of kidnapping, employees becoming ill or injured, property loss from theft or disasters, and foreign lawsuits. All of these could mire your business in heavy international litigation requiring overseas legal representation to tackle. Legal issues could also drag on for months (or years), creating a huge financial drain on your new business market. While general liability can often cover some of the damages to your business property overseas, it’s better to obtain a separate property coverage policy. You can usually get one in other countries. You’ll definitely need this since anything could happen to your business assets. 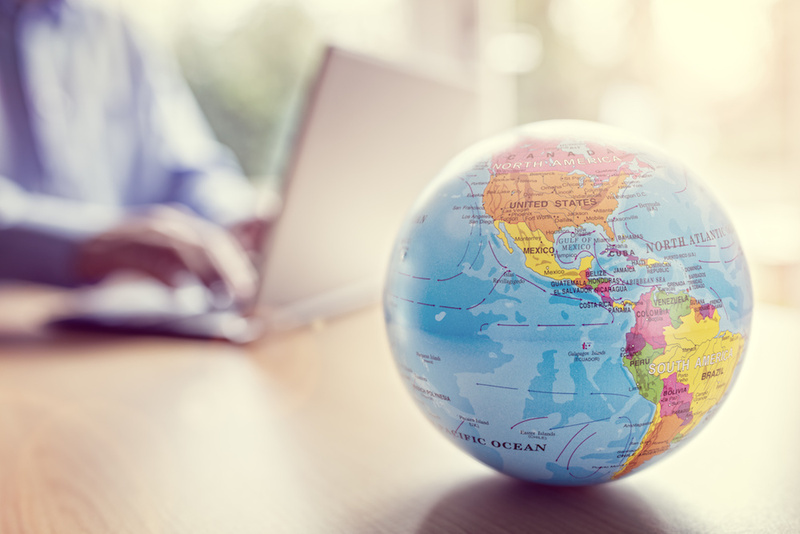 Don’t forget to consider international moving protection insurance as you move some of your business property to another country. Typically, you can break this up into different categories so you go beyond just comprehensive coverage. Consider getting policies like weight multiplier (lump sum) protection, itemized inventory coverage, or high-value item protection. Take some time to find this policy if you’re sending employees to work as expatriates in another country. Often, you’ll find this referred to as employers responsibility coverage in other countries, so don’t get confused by the title. Other situations might arise where you’ll need this insurance to give your workers full protection. Perhaps you’ll be hiring third-country nationals to work in another country. You’ll need to protect them like your US-based workers. The same goes with local employees you hire in another country to work for your new international business branch. With this policy, you’re getting insurance coverage to protect yourself legally if one of your employees happens to die or loses a limb in an accident. Obviously, this can happen at your US location too, but dealing with such an event from abroad can present extra challenges. 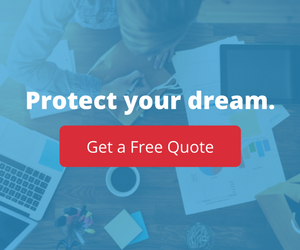 With AD&D coverage, you’re getting more thorough protection than from standard liability. It’s actually a rider on basic health insurance, sometimes referred to as a double indemnity rider. Many of these policies have strict restrictions, so it pays to work with an insurance expert to help you determine if you’ll need this. Look out for compulsory insurance coverage in various countries that helps protection against damage or injury due to renting a car. You may have to rent cars in your new country to conduct business appropriately, especially at the beginning. Even if this is temporary before you buy company vehicles, you’ll want comprehensive liability coverage in case an employee gets into an accident, just as you would at home.